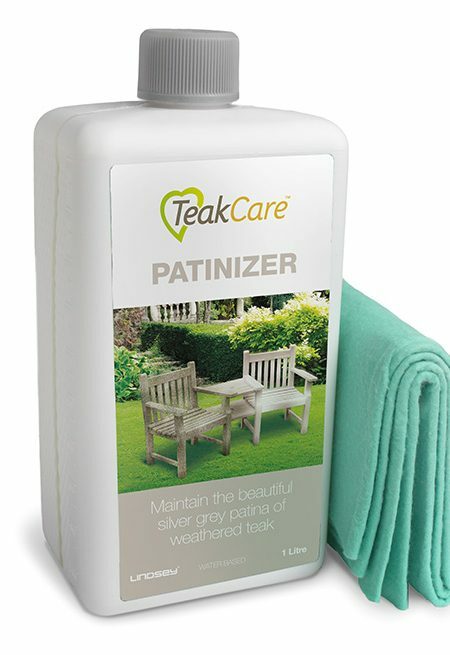 For those who prefer the silver/grey colour of weathered teak, but still want their teak furniture to stand out and look beautiful, a teak patinizer maintains this weathered look with a professional finish. 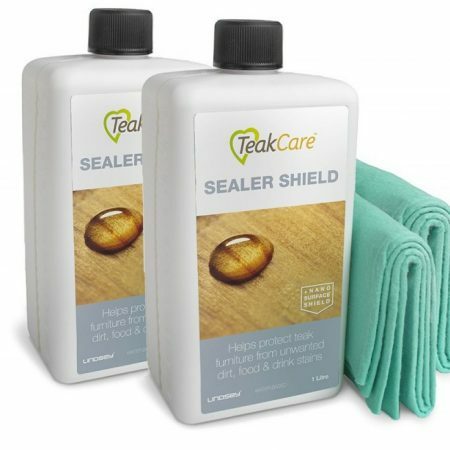 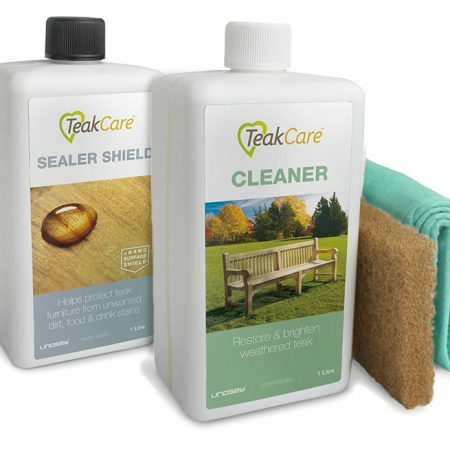 Teak wood treatments such as a teak patinizer are also able to slow the growth of algae to prevent the wood from rotting. 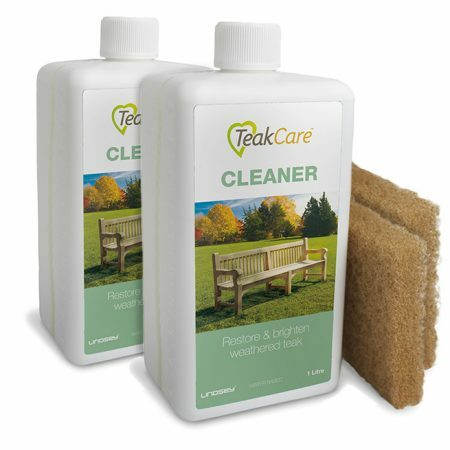 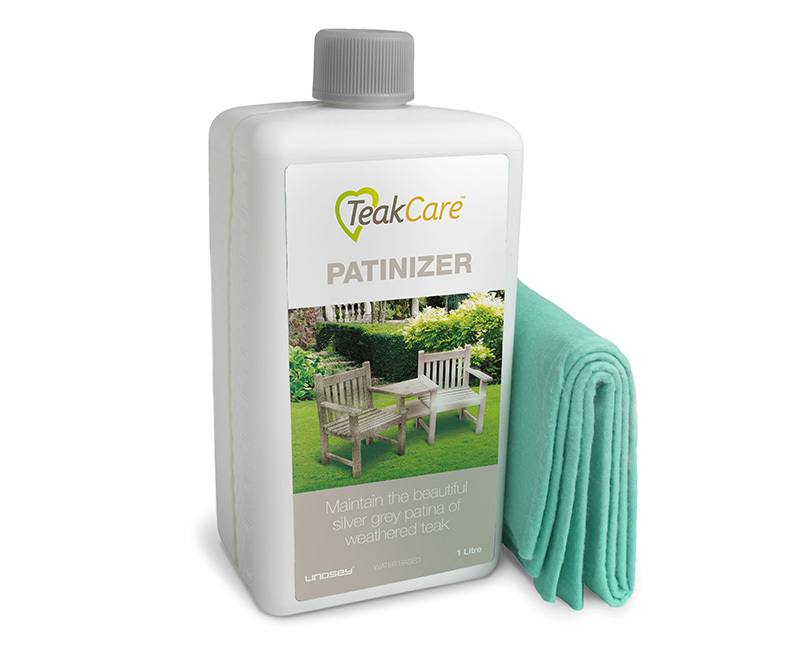 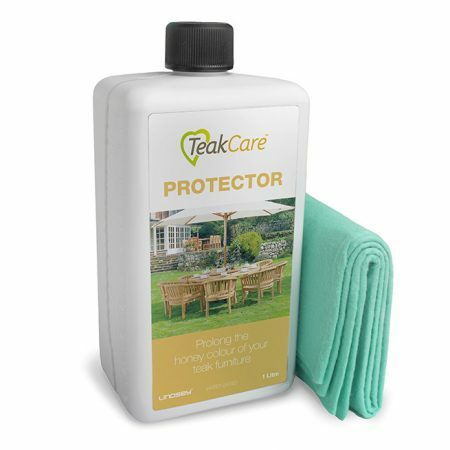 A teak patinizer is the best way to treat teak garden furniture without taking away from the natural look of the wood.